This innovative IP65 Front Capacitive Touchscreen PC with its silent fanless operation, high reliability, and fine craftsmanship, stands out from the competition. 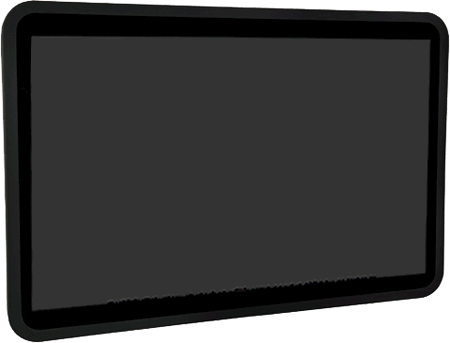 The PMX-089T panel PC is a VortexDX/MX low power processor based computer that is designed to serve as a human machine interface (HMI). PDX2-090T is an ultra-compact platform for the present demanding embedded and productive applications. It has new DM&P Vortex86 DX2 onboard CPU which consumes only minimum power requirement when running at 933 MHz, and 1GB / 2GB DDR2 Onboard memory provides faster data transfer rate. 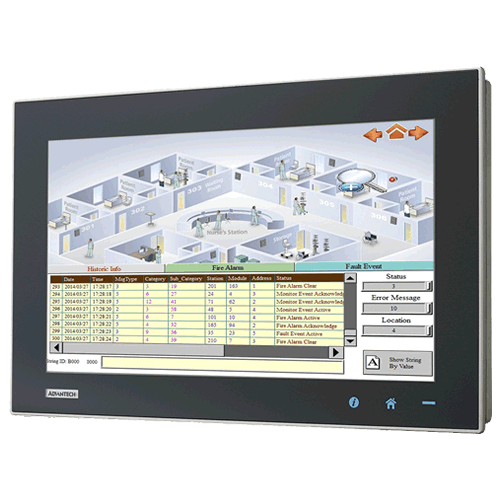 By using 9" VGA TFT LCD analog resistive touch screen, PDX2-090T becomes the perfect choice for a limited budget. PDX2-090T is an ultra-compact platform for the present demanding embedded and productive applications. It has new DM&P Vortex86 DX2 onboard CPU which consumes only minimum power requirement when running at 933 MHz, and 1GB / 2GB DDR2 Onboard memory provides faster data transfer rate. 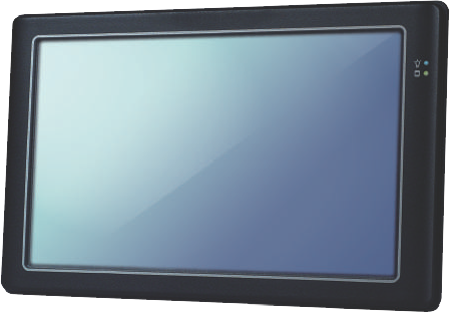 By using 9" VGA TFT LCD analog resistive touch screen, PDX2-090T becomes the perfect choice for a limited budget. In additional, the integrated 10/100M Ethernet port supplies the communication capability which makes PDX2-090T can be more widely used when running with Linux, Windows Embedded environments to become the perfect solution for system integration. EMAC can build the PDX2-090T with any option mix you require. Build-To-Order can offer a significant cost savings when only a certain subset of options are needed! 25 piece minimum required.